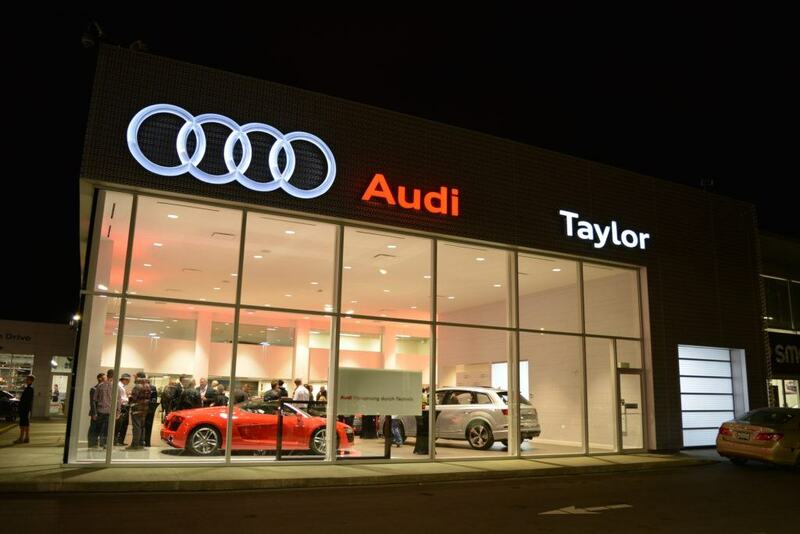 At Taylor Audi you will find Audi vehicles and the superior Audi service you expect. Use the convenient links on our website to search our pre-owned inventory, learn about current Audi models, schedule a service appointment and more. Please contact us with any questions you may have. Thank you for visiting our website and we invite you to our Dealership where our goal is to provide each customer a personal, unique, responsive Audi experience.